Ask anyone what the tallest mountain in the world is, and they’ll tell you Mount Everest. 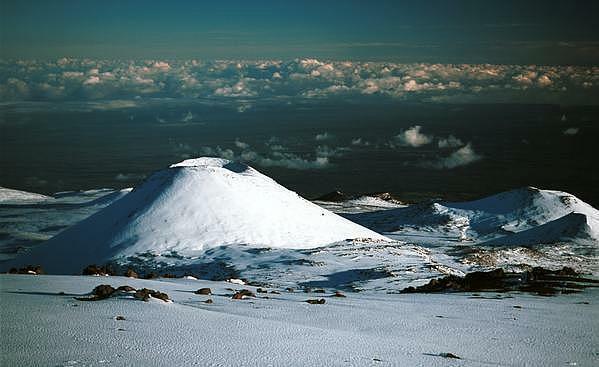 But, technically, Mauna Kea, a volcano located in Hawaii, holds the record. The only catch is that most of the mountain is underwater. If measured from its oceanic base, it is 33,000 feet, or 10,000 meters. That is significantly higher than Mount Everest’s 29,029 feet. The mountain’s peak, 4,000 meters above sea level, is the known as the best place in the world for astronomy, due to its dry environment and stable airflow. 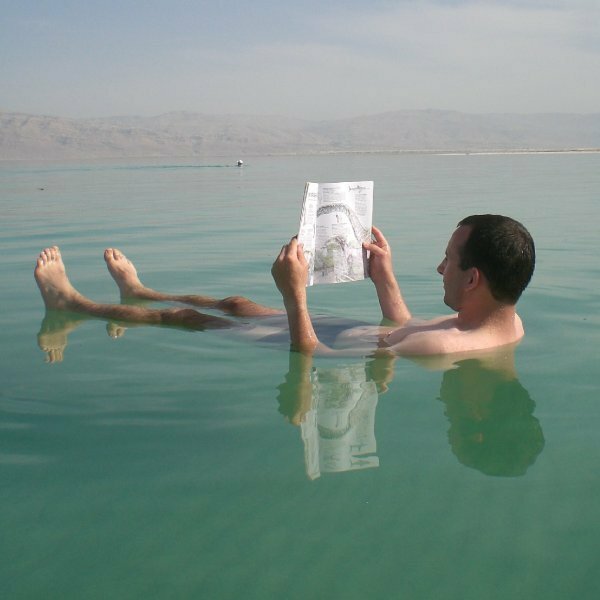 The Dead Sea, located inland between Israel and Jordan, is famous for having an unusually high salt content, meaning swimmers can merely float in the water without any effort, as the salt provides extra buoyancy. It is also home to the world’s lowest dry point, located in Jordan. The sea has a rich historical background, as it was the place King David took refuge in the Bible, was home to Herod the Great’s health spa, the first in the world, and also supplied the Egyptians with balms for mummification. 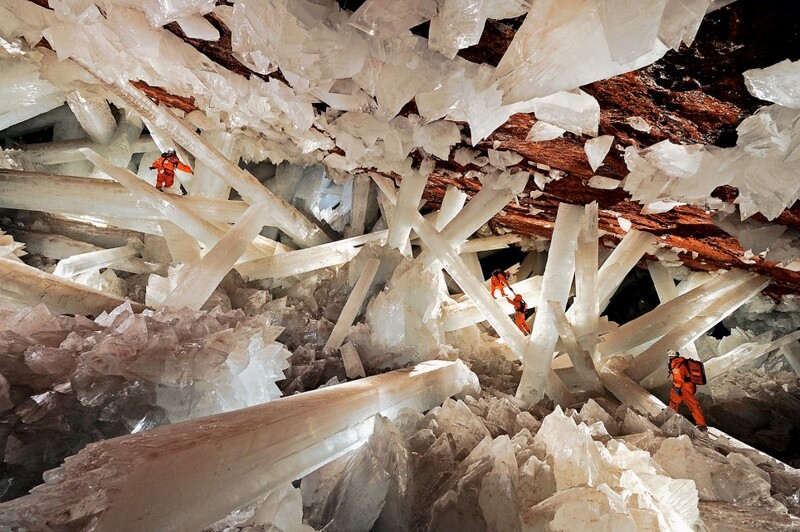 Located in the Mexican state of Chihuahua, the Cave of Crystals contains some of the largest crystals in the world, but is unexplored, due to the extreme conditions, which mean a person can only survive for ten minutes in the cave without proper equipment. It had always been completely flooded, but all the water contained in the cave was pumped away by a mining company. Sadly, the cave will soon be lost to humanity. In a Discovery Channel special, it was announced that the cave would be flooded again, since the crystals quickly deteriorate once they are exposed to air. There must be something special about a place for Rudyard Kipling to call it the eighth Wonder of the World. 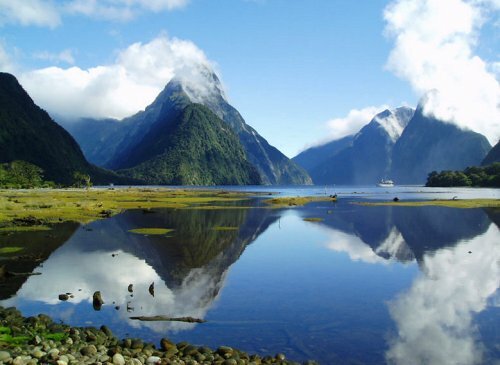 Milford Sound is, ironically, actually a fjord in the south side of the South Island. It is surrounded by massive sheer rock faces, over 3,000 feet high. They are named for what the look like – “The Elephant”, “The Lion” etc. They are two permanent waterfalls located in the area, and a lush rainforest grows on top of the rock faces, which contains many species not found anywhere else. Occasionally, the rain causes a tree avalanche, as the rainforest loses its grip on the rock faces. 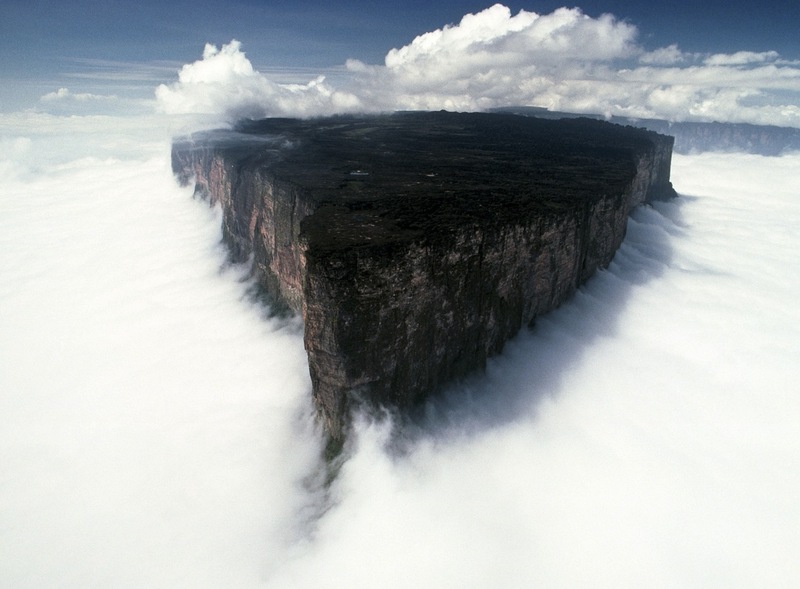 This tabletop mountain is unique for its over 2,000 feet sheer cliffs on all sides. The only way for hikers to climb up the mountain, which is located in three countries, is through the Venezuelan side, where a staircase is carved into the rock. All the other sides take an expert rock climber to ascend. Once you’re on the top, you will find it mostly bare rock, due to the rainfall, except for marshes where numerous plants found exclusively on the mountain are found. It is easy to get lost once on top, as there are no directions or trails. 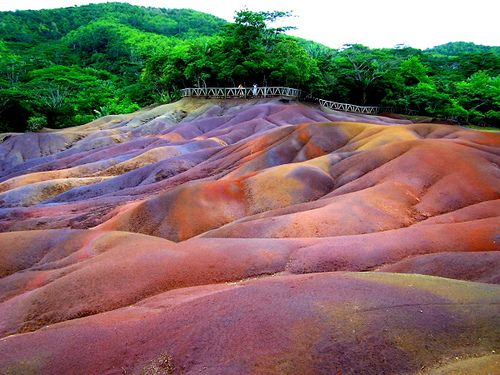 Found in the Chamarel plain in Mauritius, the Seven Colored Earths both amaze tourists and baffle scientists. The dunes are made up of seven different colored sands, which form distinct layers, creating an amazing picture on the Earth. The sand never seems to erode, despite the heavy rains in the area. Also, the sand can be mixed up, but while still form into distinct separate colors. Scientists have no explanation for both phenomena. The site has been protected by a wooden fence to stop tourists from climbing on the dunes, but vials filled with the sand can still be bought at local gift shops. By far the most well-known geyser in the world, Old Faithful is loved and cherished by the entire country. It is not, however, the tallest geyser in even Yellowstone National Park. That title belongs to the Steamboat Geyser. But what makes Old Faithful so popular is the frequency of its eruptions, averaging 90 minutes, where as other geysers explode once every 5 years or so. 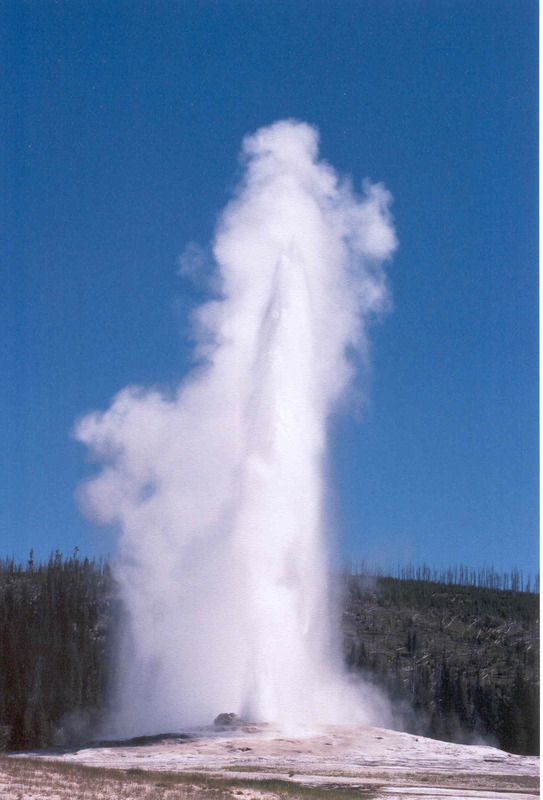 Interestingly enough, Old Faithful was used to wash clothes back in the 1800s. The power of the water would tear woolen clothes to shreds, but those made of linen and cotton were unharmed, and presumably incredibly clean. 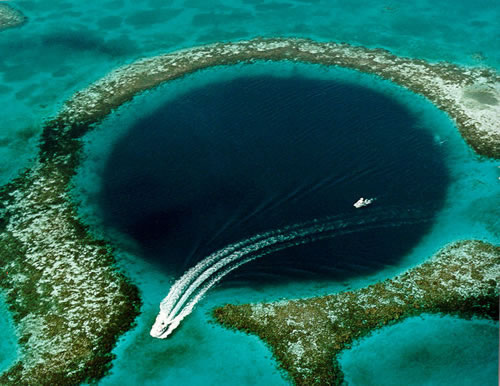 A source of stunning pictures, the Great Blue Hole is a cave, 1,000 feet across, that became flooded as sea levels rose thousands of years ago. This makes the water suddenly go from shallow around the reefs to over 400 feet deep. It is a popular scuba diving destination, as many species of fish and sharks live in the area. It was made famous when explored by Jacques-Yves Cousteau in 1971. Lighthouse Reef, which contains the hole, is one of the only places in the world where there is such a sudden change in water depth. 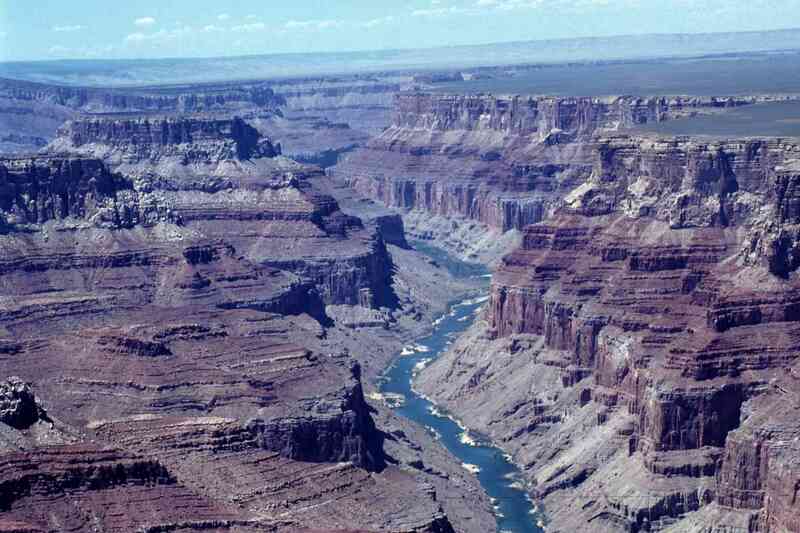 Nearly two billion years of erosion from the Colorado River, as well as the Colorado Plateau being lifted, slowly created the canyon, which is listed as one of the Seven Natural Wonders of the World. It is 277 miles long, 18 miles wide, and over a mile deep. Obviously, this makes a fall deadly, and despite the protective fences, 53 people have fallen to their death. It is also a grueling hike, and exhausted hikers who underestimated the trail have to frequently be rescued. The national park is still one of the world’s top tourist destinations, however, and rafting in the Colorado River, and helicopter rides over the canyon are extremely popular. This incredible reef is located in the Coral Sea off the coast off Queensland, in north-east Australia. It is 1,300 miles long, and covers an area of 133,000 square miles. 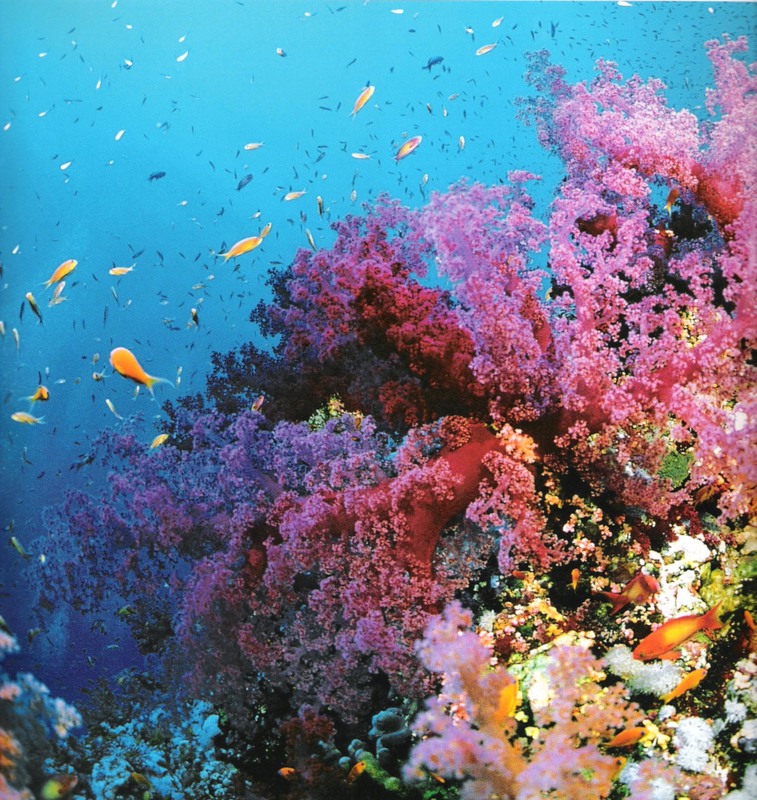 The reef is the world’s largest living colony, as it is made of millions and millions of tiny coral polyps. It is arguably the world’s top diving destination, as the warm waters and diverse sea life lures 2 million tourists each year. One of the biggest threats to the reef is not, in fact, the people visiting, but rather the crown-of-thorn starfish, which preys on the coral polyps. In 2000, an outbreak of the starfish caused the loss of almost 60% of live coral in certain areas. hey, nice article! Just one error I found: Mauna Kea is only 4000 *meters* high, not feet.. Big difference. That’s a bit over 13000 feet, one of the highest mountains in the US, thus the snow in Hawaii. Thanks for catching that mistake, it’s fixed now, sorry about that!